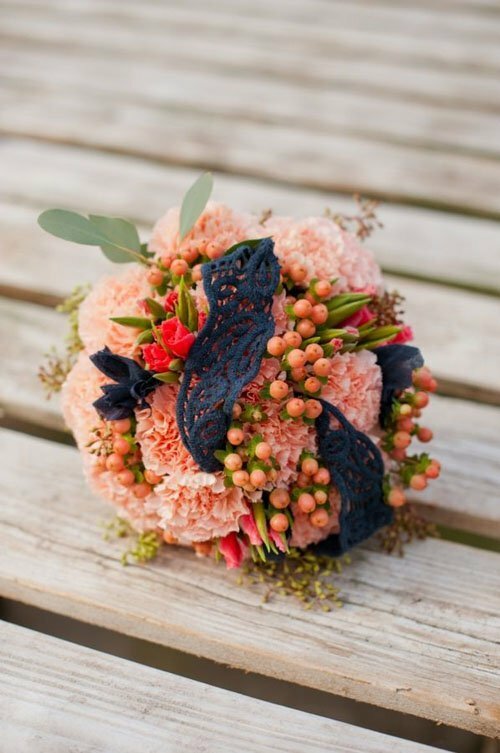 From your bouquet to your centerpieces, flowers are always going to be an important part of your wedding day décor. 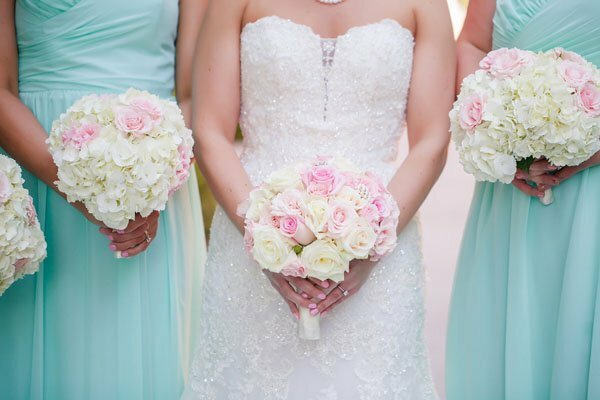 But even though your wedding flowers are an essential component, it doesn’t mean you need to spend a fortune to complete your dream wedding day look. 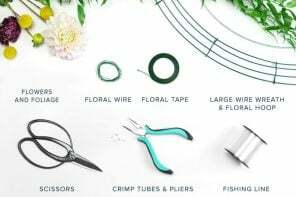 While most wedding florists are happy to accommodate a specific budget, it helps to go to your first meeting with a clear idea of how you might be able to save money. And if you’re DIY’ing your wedding flowers…even better! 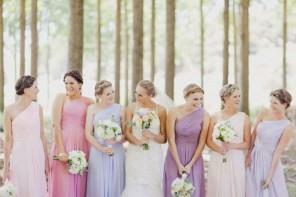 These tips and tricks will help you reign in wedding flower budget without budging on style. 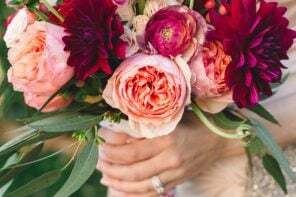 Local, in-season wedding flowers are a sure-fire way to get the look you’re after without incurring additional charges. While you may be after certain blooms, hauling in expensive flowers from around the world can get expensive! Instead, consider locally sourced, seasonal flowers, and be sure to mix in easy-to-get favorites like roses and budget savers like carnations. 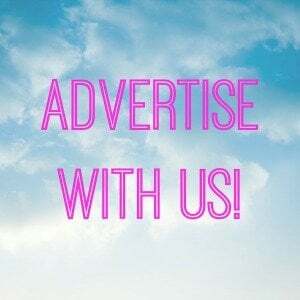 Create a pinterest board or provide photos of your ideal look and color scheme to your florist in advance of your meeting. He or she will be able to be prepared with photos of previous work and can advise on local, in-season stems that match your inspiration. Candles or lanterns are a great way to add to the overall aesthetic while actually taking down the costs. 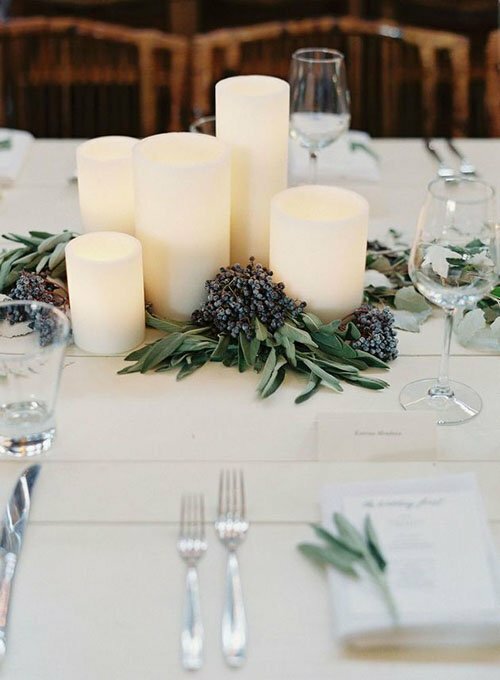 Candelabras or pillar candles will help fill the table, meaning your florist will have to use less flowers in the arrangements to make a statement. 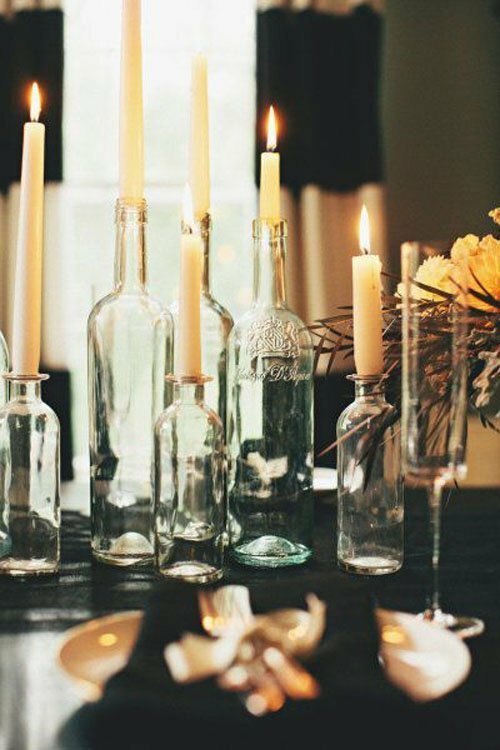 The candles will help to soften the room and set the ambiance, and guests won’t even know they were a cost-saving measure. 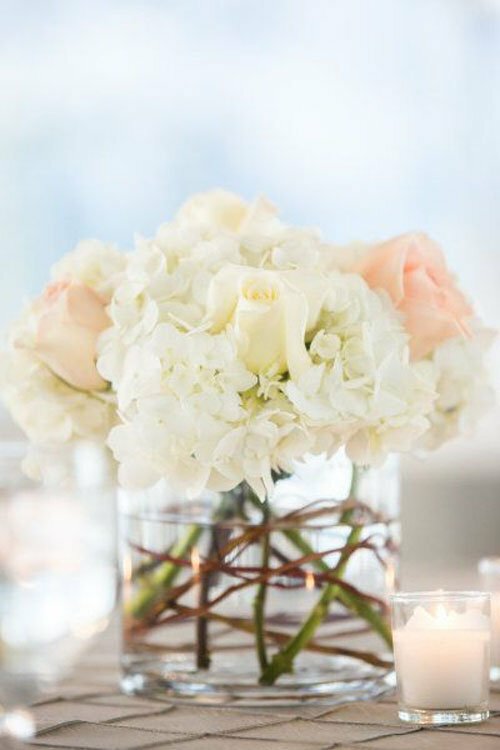 A centerpiece full of blooms sounds lovely, but the costs will vary depending on the floral and the work required. Consider supplementing some wedding flowers with lush greenery. Working with our florist, I was set on white floral with dusty miller (a perennial plant). She suggested mixing in greenery such as silver-dollar eucalyptus, which helped to cut back on the costs while diversifying the arrangements. 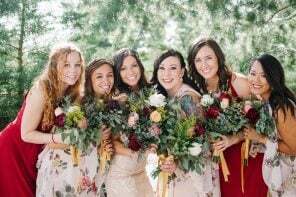 Your bridesmaids bouquets have been thoughtfully arranged within your color scheme and compliment the rest of the décor. Why not give them a chance to be seen after the ceremony? Displaying your bridesmaid bouquets on the cake table will make those cake-cutting photos even better. Also consider speaking with your florist about repurposing arrangements made for the ceremony, such as aisle markers or other decor. 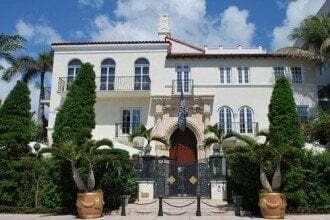 Usually, they will be happy to repurpose where they can as long as there is enough time to disassemble any arrangements that need to be moved. 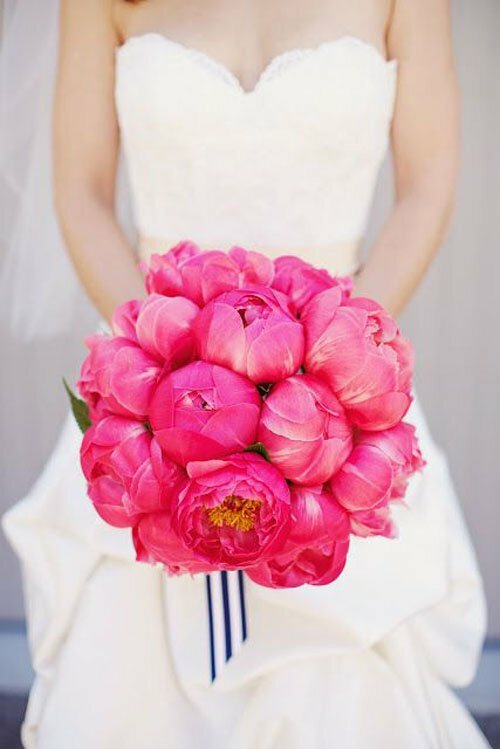 If you have your heart set on peonies at your wedding, your florist may still be able to source them during off-season…it will just come with a higher price. 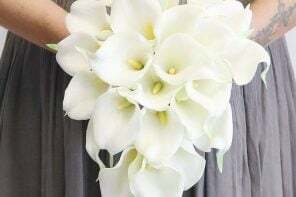 Consider including them in a limited capacity, like in your wedding bouquet, which is sure to get the attention it deserves. 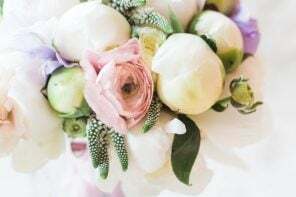 While a centerpiece full of peonies may otherwise be out of budget, substituting roses and ranunculus provide nearly the same effect for much less money. Also consider adding in more affordable stems such as baby’s breath, which give a delicate accent to otherwise large blooms. 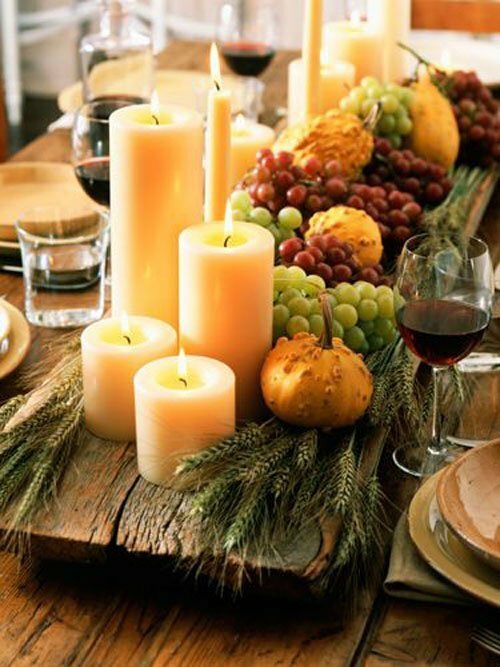 Getting married in the fall and want to reflect the hues of the season with your centerpieces? Think about adding in fruits or vegetables like pumpkins, apples, or pomegranates. 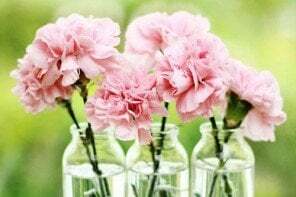 Alternatively, if you’re having a garden wedding in the spring or summer, consider displaying a selection of small vases full of wildflowers. 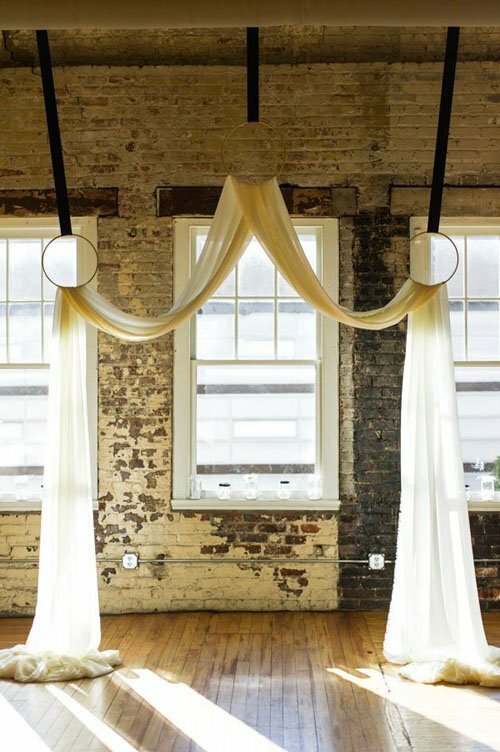 Get inspired by your venue, location, and time of year, and choose a centerpiece that provides a unique focal point guests may have not otherwise seen before. This technique will cut down on the amount of flowers you use without sacrificing style. One idea we love is over-sized glass bowls with your favorite floating flower. Simple, sweet and affordable.